It absolutely breaks my heart that another member of our running community has been lost to a horrific tragedy. I cannot even imagine what Meg's family is going through right now and I can only pray my family never needs to face their reality. 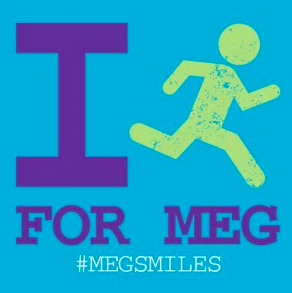 Sadly, Meg wasn't the only runner to have lost her life this week. The most recent tragedies have angered and scared me. We set out for a 10 mile loop. But somehow I had forgotten that the loop is actually 13.86! Ooops! What's another 5k (and a smidge more)? Right? My heart is very heavy right now. This is a scary world we live in. You never know what is going to happen next. But all I know is that I need to hug my kids, husband, and the rest of my family just a bit tighter and cherish the moments that are right here and now. 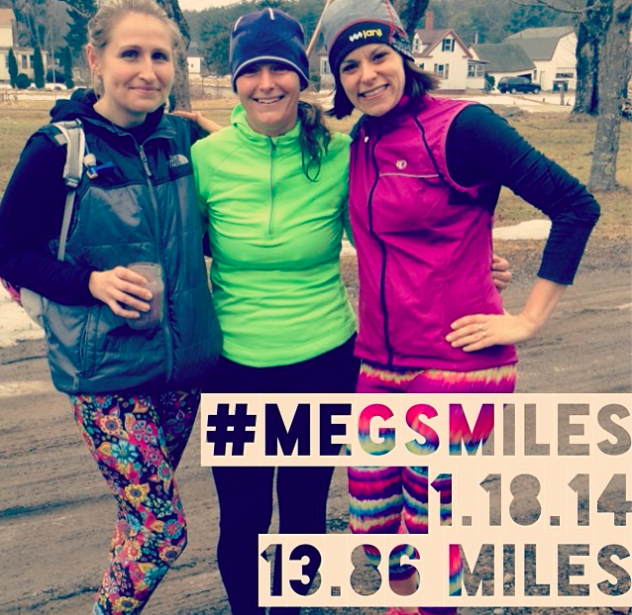 Great way to get in Megs miles, love those tights!